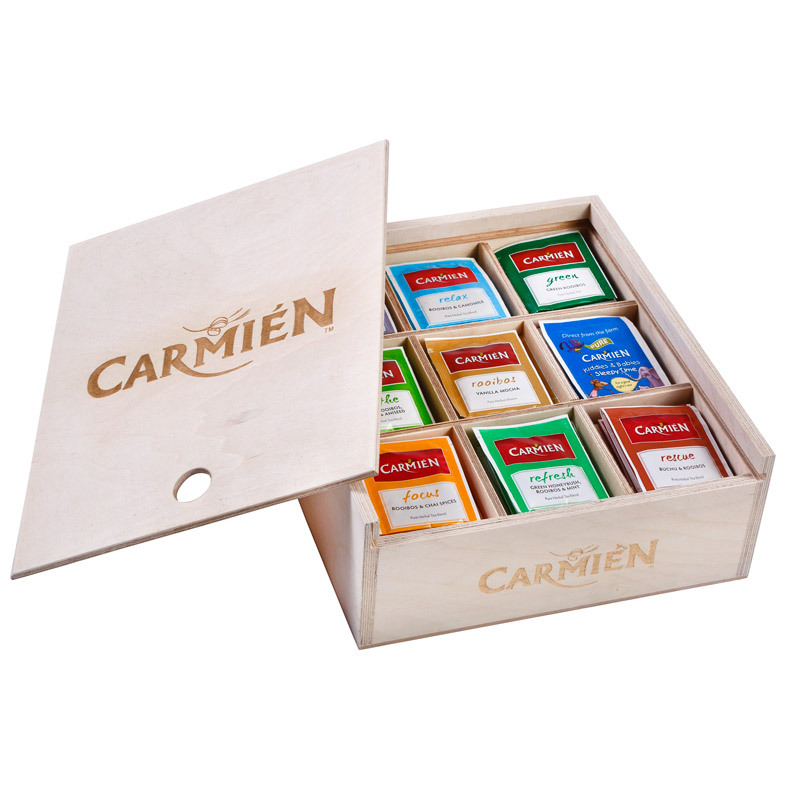 This is why you should join the Carmién Tea Club! AN EXCITING NEW TEA CLUB !! you. However, it’s time to take it above and beyond in 2019! New: Exclusive Tea Club competitions with great prizes. Winner takes all!! NB: Please enter a street address and not a postal address.